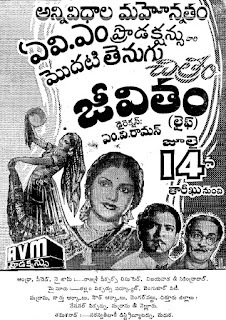 Trivia: This was debut movie for BA Subba Rao as a director and for Adi Narayana Rao as a music director. 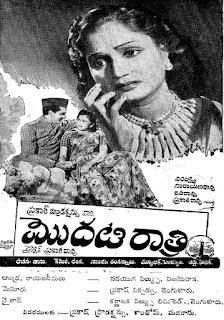 This was first movie of NTR and ANR combination. 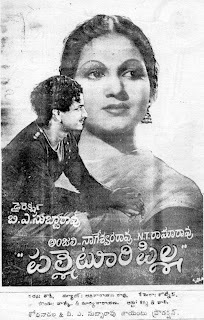 Initially Raghuramaiah was selected for second hero's role and later he replaced by ANR. 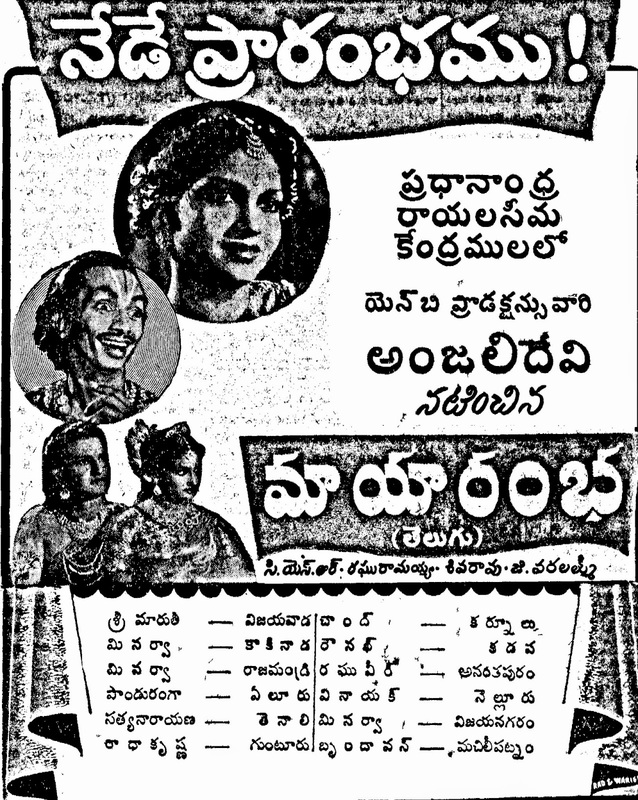 It was released in 10 centers and had a 100-day run in 6 centers. This was based on the stage play 'Pizarro'. 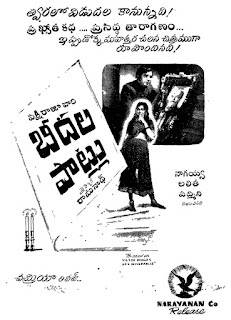 This film was remade in Hindi as 'Insaniyat' with Dileep Kumar, Dev Anand and Beena Roy. 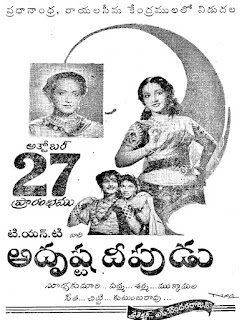 Trivia: This was first Telugu movie for AVM Productions. Trivia: This was based on Victor Hugo's novel 'Les Miserables'. 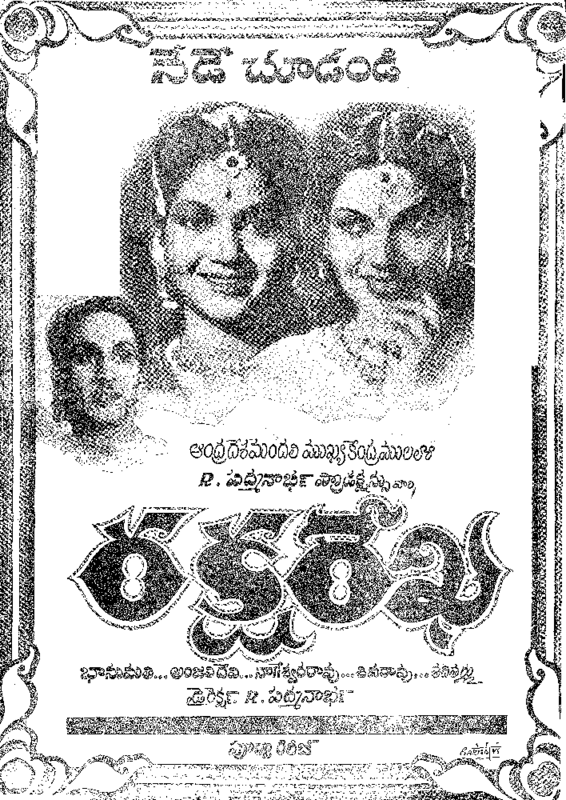 This was debut movie for cinematographer K. Ramnoth as a director and for Arudra as a lyricist. Synopsis: Laila's father is a rich man like a Sultan. Khais is a poor boy. Both Laila and Khais studied in the same school and love grows between them from childhood. Laila's father disagrees their love. He send his daughter to Iraq for marriage with another person. 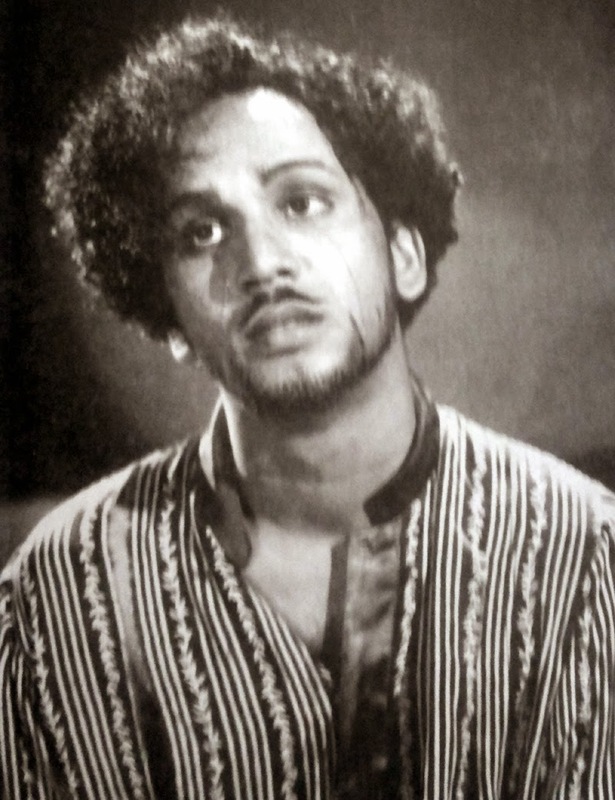 Khais becomes mad as Majnu. Later the lovers met in a desert and died. Synopsis: Madhu and Shoba are lovers. Madhu supports the Congress party but Shoba is opposed to congress views. They both are arrested in political violence during the freedom struggle. 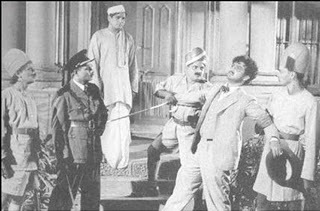 Madhu is tortured by the police and loses memory. The movie ends with his recovering from amnesia and reunion of the couple. 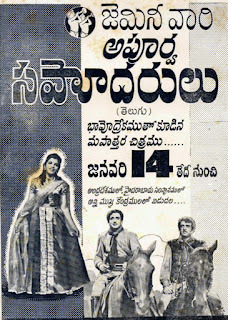 Producer Krishnaveni herself played the role of Sobha and Narayana Rao played the role of Madhu.